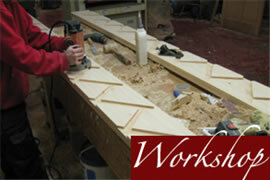 EACH DOOR IS MADE TO THE EXACT SHAPE, SIZE AND STYLE REQUIRED. 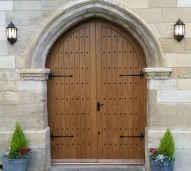 Our bespoke service means that your door will be individually designed and manufactured giving it the character you require. Any timber, with any features and dimensions can be chosen. We only use hardwood for external doors and doorframes.